Official Japanese website adds 32 stills. Marvelous has updated the official Japanese website for Little Dragons Cafe with 32 new screenshots. If you missed our previous detailed reports on Little Dragons Cafe, catch them here, here, here, here, here, here, and here. We also interviewed creator Yasuhiro Wada. 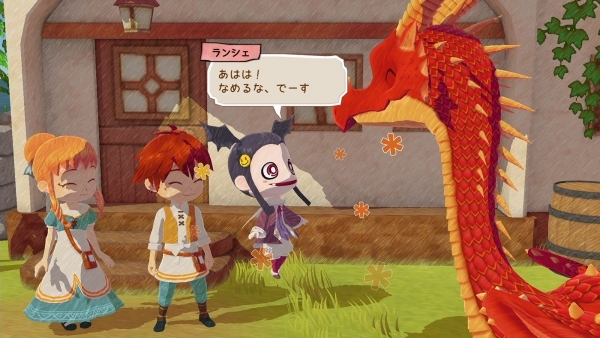 Little Dragons Cafe is due out for PlayStation 4 and Switch on August 24 in North America, August 30 in Japan, and September 21 in Europe.